Our Solar Panels Installers in South Shields were rated (based on 44 reviews of 286 installers). Here you can find a list of installers supplying Solar Panels and Solar PV systems in South Shields and the surrounding area. You can contact them using the 'Email Now' system and ask them for information or a quotation at your leisure. For the installers with logo's you can also click the line and view their detailed profile. 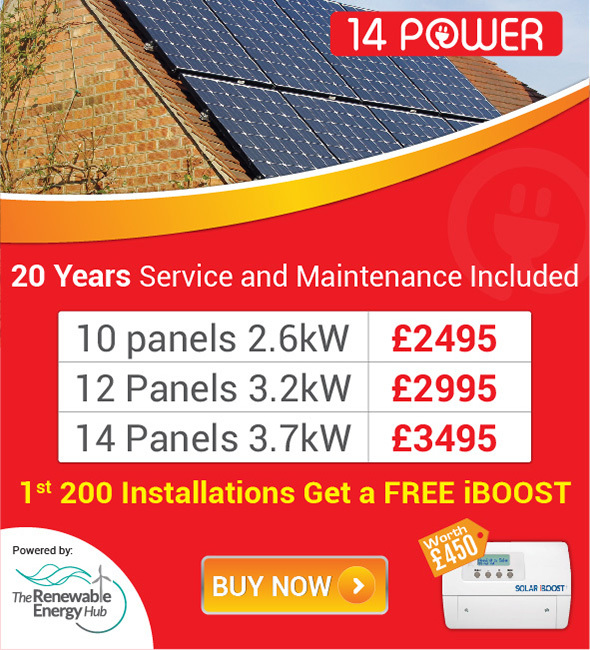 2 rennys lane, belmont, durham, DH12RW We R Solar UK are one of the uk's leading domestic solar pv installers, we have been in business since 2011 are getting stronger each year we are an ethical company and have buit up great relasionships with all of our clients. 3 vendace place, , , DG11 1GE We are a family run business who undertake all types of electrical and renewable installations including solar pv. We cover all of Scotland and North England. We pride ourselves on good customer service and high quality workmanship. We are always available for advice and will help any way we can.